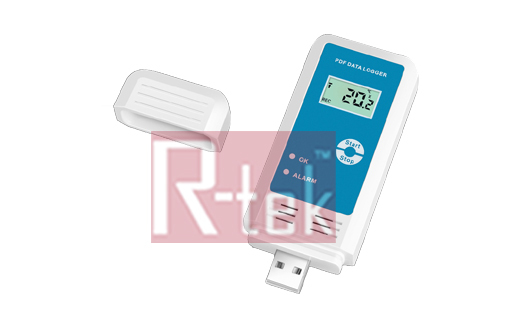 We deal in exclusive range of SRDL173/SRDL174 Temperature and Humidity Data Logger which is known for high quality and durability. 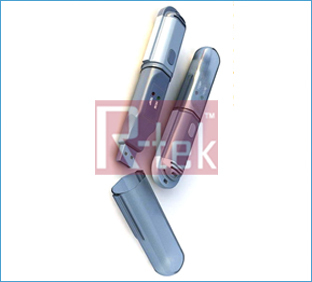 SRDL173/SRDL174 Temperature and Humidity Data Logger is engaged in producing and providing a wide range of Measuring Instruments that are available in varied sizes, shapes and specification to suits the various requirements of our valued customers. 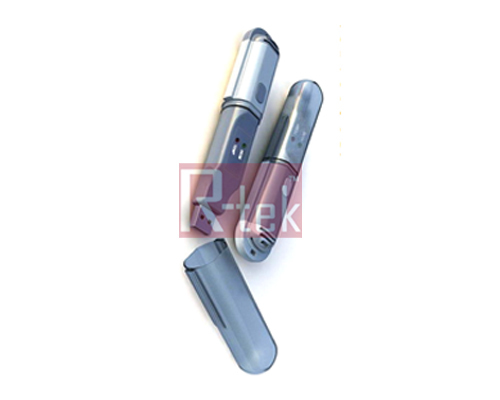 These are perfectly designed as per the various industrial requirements. Accessories ToAnalyzer U CD, USB cable, User Manual, Battery. 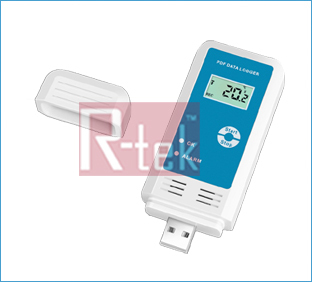 We deal in exclusive range of USB Humidity and Temperature Data Logger which is known for high quality and durability. Using the included software, users are allowed to set up alarm threshold, measuring unit, recording rate/timing etc. Time synchronization when connected to PC. The included software also supports data analysis, recorded data can be export into a .txt file for further analysis. Recorded temperature and humidity readings can be displayed in a curve graph which can be printed and archived as well.